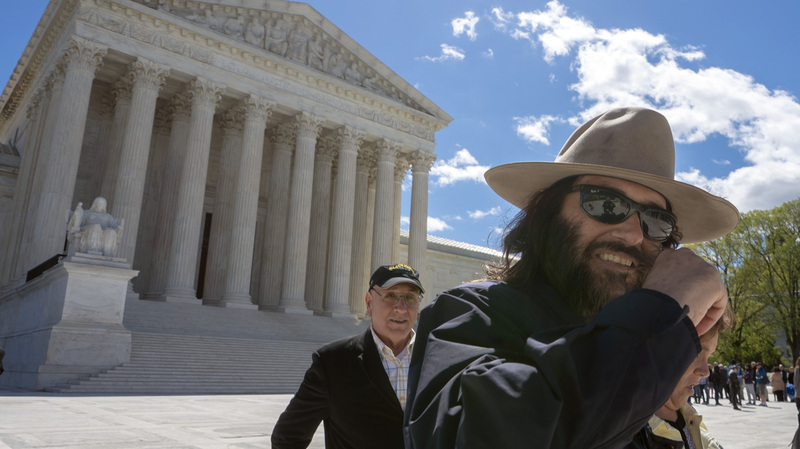 Supreme Court Dances Around The F-Word In Case About "FUCT" Trademark Is a clothing line called "FUCT" entitled to trademark protection? The U.S. Patent and Trademark Office said no. Now the Supreme Court must decide.